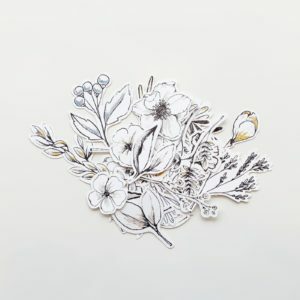 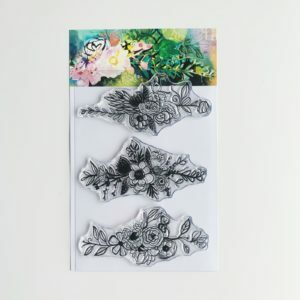 Print out these pages on clear sticker paper for a really fun and versatile product! 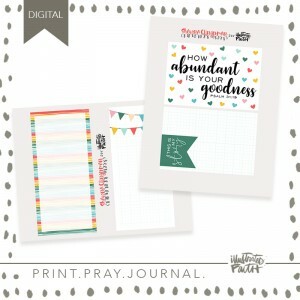 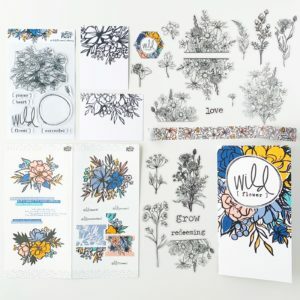 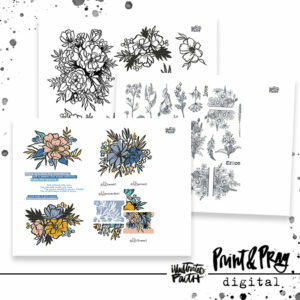 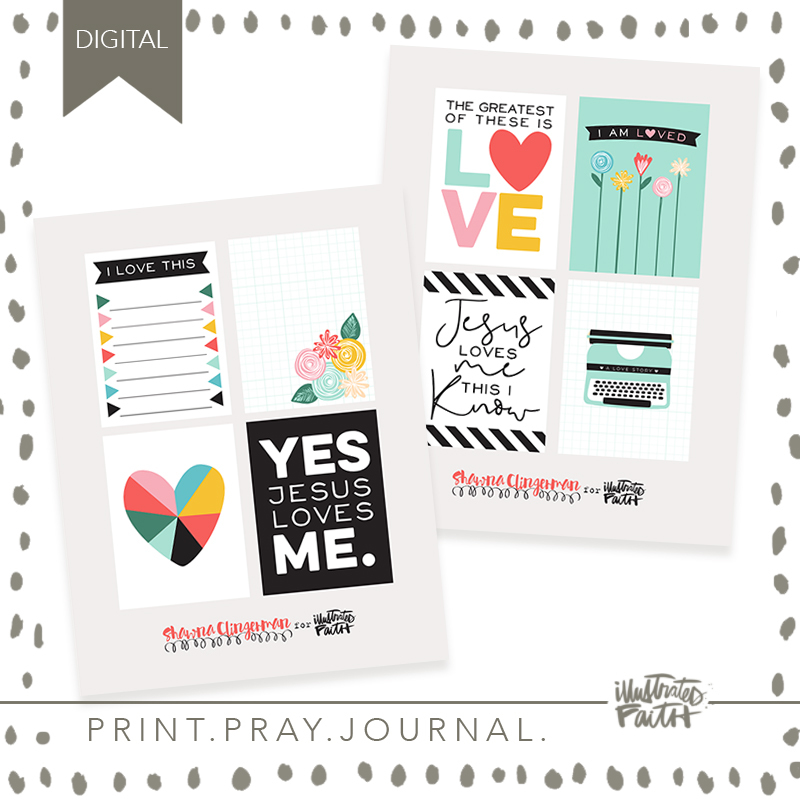 Washi strips pair perfectly with the new Mark Maker devotional kit and are a fun way to add a little pop to any page! 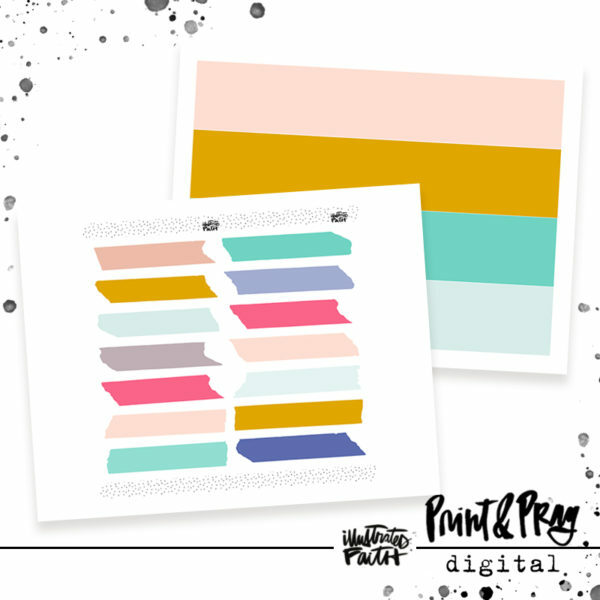 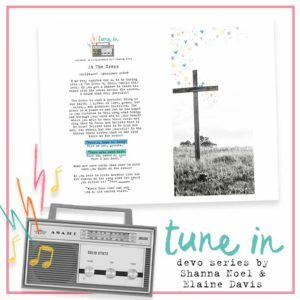 We have included the color block page to highlight your scripture for easy reference!